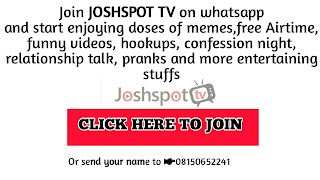 Free Airtime Earning - Real!!!! HomeFree Airtime Earning - Real!!!! Here you get unlimited airtime of any network to call, buy data or share. 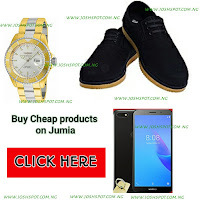 You earn airtime just by sharing sponsored post on this website. You share sponsored post only and keep earning airtime. We always post sponsored post from our advertisers every day, once you share them on your social media channel, you will earn #100 airtime credited immediately to any number you register with everyday. Also you earn #200 airtime for each person you refer to this program. As a member, you are privileged to post free advert. The aim of this program is to help people earn free airtime and to help our advertisers reach a larger audience. They pay us to share sponsored post on our website and they need traffic from us. We generate revenue from the income we get from our advertisers and we are Patner with various monetizing website like GOOGLE, PROPELLERSADS, ACROSS SETS, JUMIA and many more. So we share those income generated with you. You only need a one time payment of #500 and you keep earning airtime everyday.